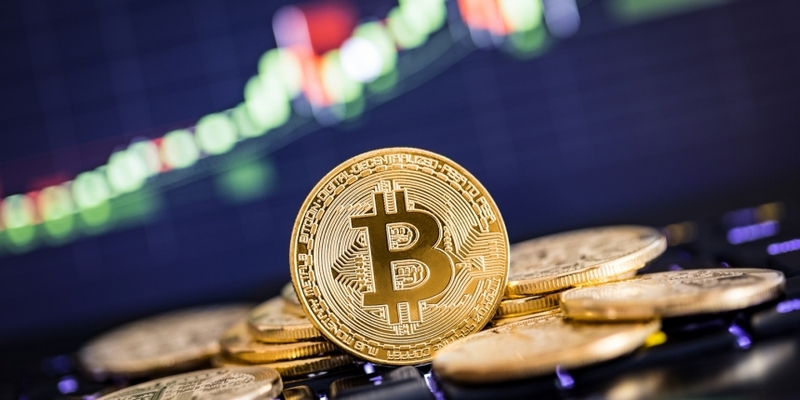 Bitcoin’s daily trading volume remains elevated at highs above $10 billion, going against the technical theory that investor interest tends to drop during periods of consolidation. Therefore, the ongoing sideways trading near $3,900 may end with a bull breakout toward the recent high of $4,207. Validating that argument is the fact that the recovery rally from the lows near $3,400 seen on Feb. 8 was backed by high volumes. Daily trading levels jumped above their 50-day moving average 35 days ago and have remained above the key metric ever since – a feat last observed during the height of the bull market in the third quarter of 2017, according to CoinMarketCap data. That said, the long period of consolidation could test the bulls’ resolve, and a brief drop below the immediate support of $3,865 (March 12 low) could be seen before a continuation of the rally.